The award-winning public television series Healthy Minds aims to remove the stigma of mental illness by bringing viewers a better understanding of disorders that can affect anyone, at any age. A new season of Healthy Minds premieres on public television stations across the country beginning January 2013 (check local listings). The series is distributed nationally by WLIW21. Guests in the second national season of Healthy Minds include some of the biggest names and topical issues making news in mental health today, including former Congressman Patrick J. Kennedy and his organization, One Mind for Research; former Chairman of the Joint Chiefs of Staff Admiral Michael Mullen (U.S. Navy Ret.) and former Special Assistant to the Chairman of the Joint Chiefs of Staff Colonel David Sutherland (U.S. Army Ret. ); Nobel Laureate Dr. Eric Kandel; and Barbara Van Dahlen Ph.D., founder and president of the national non-profit Give an Hour, named one of Time magazine’s “100 Most Influential People in the World” in 2012; along with some of the nation’s top researchers, care providers, and patients living successfully with mental illness. Covering a range of topics including military mental wellness, mental health in the criminal justice system, and the latest research and treatment updates on eating disorders, schizophrenia and personality disorders, Healthy Minds speaks from the cutting edge of psychiatry, giving viewers an insider’s look at mental health in layman’s terms. Candid discussion removes the barriers that too often prevent individuals suffering from a mental illness to seek the care they need. 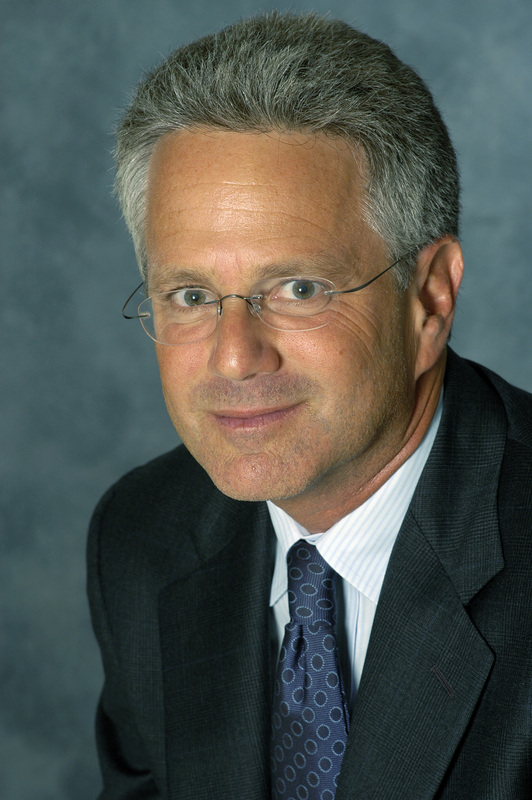 Series host Dr. Jeffrey Borenstein, a board certified psychiatrist and Associate Clinical Professor of Psychiatry in the Department of Psychiatry of Columbia University College of Physicians & Surgeons, returns for the new season. 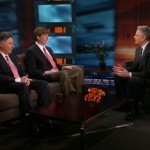 The premiere episode exemplifies the series’ outlook on the importance of mental health in our daily lives, as former Congressman Patrick Kennedy and Galen Staglan of One Mind for Research describe their modern-day “moon shot,” modeled on Kennedy’s uncle John F. Kennedy’s call for a national effort and collaboration. As they embark on a new frontier of brain research into “inner space,” Kennedy and Staglan describe a 10-year plan inspired by the suicide rate of returning soldiers as their “Sputnik” and the next “giant step for mankind” a cure for all brain disease. Healthy Minds is a production of WLIW21 for WNET New York Public Media. Producer: Mary Puma. Funding provided by: The Brain & Behavior Research Foundation (formerly NARSAD), American Psychiatric Foundation, New York Academy of Medicine, van Ameringen Foundation, New York State Office of Mental Health, and the Substance Abuse and Mental Health Services Administration (SAMHSA). 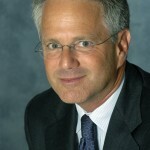 For WLIW21, John Servidio is executive in charge of production in association with WNET New York Public Media. 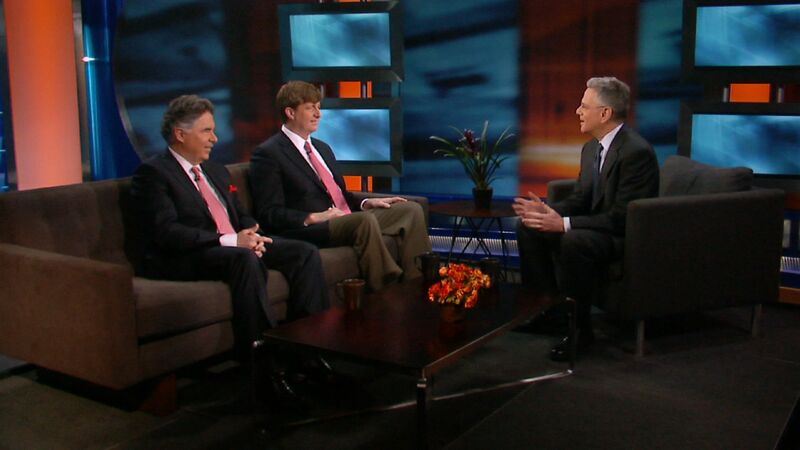 Former Congressman Patrick Kennedy (Center ) and Galen Staglan (Left), co-founders, One Mind for Research, and series host Dr. Jeffrey Borenstein (Right) discuss their 10-year plan to achieve a modern day ‘moon shot’ for brain research in the season premiere of “Healthy Minds.” Their non-profit organization brings together scientists, government, industry, academia, philanthropy, patients and families to harness vital knowledge and resources in a singular effort for all disorders of the brain.